Today’s organisations require professionals with specialised skills who can understand their role within the larger organisational structure. 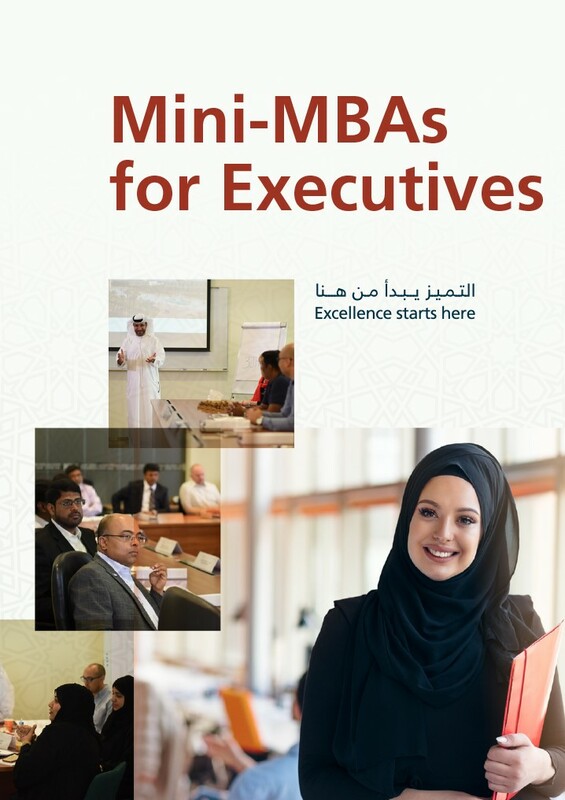 The Mini-MBA for Executives is carefully designed to reflect the latest market trends and give participants access to a systematic framework for understanding essential business principles. We provide a highly engaging learning environment with a focus on practical examples and case studies to ensure that our programs have immediate impact when participants return to the workplace. Participants will gain core business skills, over six modules, which advance managerial competence. Participants will benefit from the program’s combination of academic excellence and practical approach. On completion, participants will receive a certificate from American University of Sharjah, one of the region’s most prestigious universities. Offer MBA-related skills to your employees to drive your business’ success. Receive customized solutions to meet your organization’s professional development needs.